Ruggedized Ultra Compact Thermal Imager with High Resolution 640 x 480 VGA resolution. Ruggedized Ultra Compact Thermal Imager with High Quality 320 x 240 QVGA resolution. 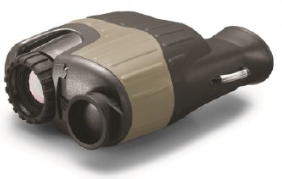 Ruggedized Bullet style Thermal Imager with High Quality 384 x 288 resolution.